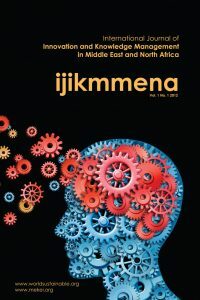 Originality/value: This paper is valuable because it fills the gap in the Arab literature by presenting a more comprehensive analysis and investigating recent progress in the transition to knowledge-based economies in the Arab region, since these issues are not adequately discussed in the Arab literature. Moreover, the paper supports the efforts aimed at enhancing knowledge-based economies in the Arab region. The findings imply that it is essential for the Arab region to implement sound and coherent policies to accelerate and enhance the transition to a knowledge-based economy and to achieve sustainable economic development.